Magazine Brighton specializes in beautiful, independent magazines about the arts, fashion, design, music, culture, gender, sport, tech, crafts, current affairs and more. 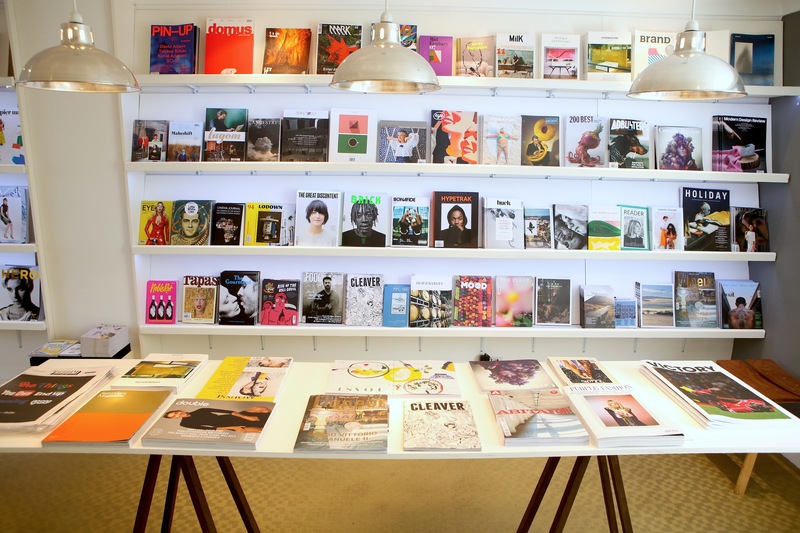 At any one time we stock more than 200 indie magazines from all over the world, so please come visit our superb little shop with great magazines you'll love. We are a short walk from the station and the beach. Opening Hours: Tues - Fri 11am - 5pm, Sat 10am - 6pm, Sun 12pm - 4pm.